Are you a lawyer or is anyone in your family a lawyer? 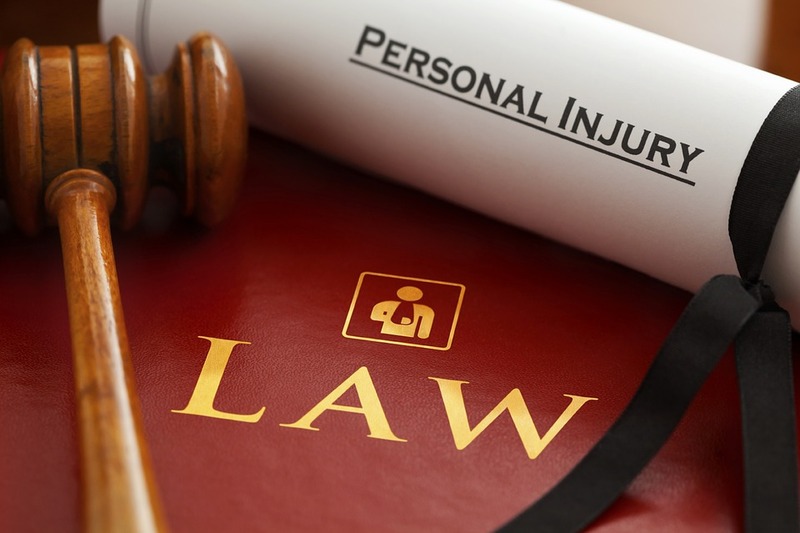 Are you currently involved in a lawsuit or looking for a lawyer? If you answered yes to any of those questions than you are most likely from one of the 10 states in the United States with the most lawyers. The one real exception is if you are from Washington DC. By far, there are more lawyers in the District of Columbia or Washington DC per capita than anywhere in the United States. There are 52,000 lawyers in Washington DC which works out to 775 lawyers per 10,000 people. That is almost 10 times the highest state listed below. So if you like lawsuits and lawyers than you should head to Washington DC. Which states make this list? Think of large population states and states where plenty of lawsuits get filed every year including personal injury including car accidents, class-action lawsuits against big pharma, malpractice lawsuits, etc, ... .
New York leads the list of states in the United States with most lawyers with 172,630. That also leads the nation in number of lawyers per capita as it works out to 87 lawyers for every 10,000 people in New York. Interestingly, New York does not have the most law schools of any state. There are 15 law schools in New York which ranks 2nd in the country. So plenty of lawyers get their degrees in other states and then move to New York to practice law and file lawsuits. California ranks 2nd in the United States for most lawyers with 165,592. That is a lot but per capita it works out to 42.4 lawyers per 10,000 people which only ranks 7th in the country. California easily leads the nation with the most law schools with 21. Does all that mean that there are less lawsuits in California than New York? I'd say that is true but California probably leads the nation in car accident lawsuits since there is little mass transit there except for BART and everybody drives. Texas has the third most lawyers of any state but there is a big drop off from New York and California. At 86,494, there are roughly less than half the number of lawyers in Texas than there are in either New York or California. Per capita, Texas ranks just 21st for number of lawyers with 31.3 per 10,000 people. Texas only has nine law schools located in the state. That is tied for the fourth most law schools of any state but is well below the number of law schools in New York or California. Texas probably leads the country in rural car accident law suits. Florida ranks 4th for the most total lawyers with 74,258. On a per capita basis that ranks just 14th in the country at 36.6 per 10,000 people. There are 11 law schools in Florida which ranks 3rd nationally. Illinois ranks 5th in total lawyers with 63,211. That ranks 4th per capita with 49 lawyers per 10,000 people. There are nine law schools in Illinois tied for 4th with Texas. Ranks 6th in the nation overall and 13th per capita with 38.3 lawyers per 10,000 people. There are also nine law schools in Pennsylvania which is tied for 4th in the United States. Ranks 7th overall and 2nd per capita with 64.7 lawyers per 10,000 people. Lots of lawsuits in Massachusetts for sure. There are also nine law schools in the state tied for 4th most in the country. You knew New Jersey was going to make this list since it has the most densely populated state in the country. Per capita, there are 46.4 lawyers per 10,000 people in New Jersey which ranks 5th in the United States. There are only three law schools in New Jersey. Ranks 9th overall and 19th per capita with 33.5 lawyers per 10,000 people. There are nine law schools in Ohio which is tied for 4th most in the United States. Given that Michigan is or used to be the car capital of the world it's not surprising it's on the list. There are a ton of car accident lawsuits in the United States every year and plenty of them involve the car makers. There were probably more lawyers in Michigan during Detroit's heyday but less now that the car makers are not as prominent in the state. There are only five law schools in Michigan. The state ranks 16th per capita with 35 lawyers per 10,000 people.